Searching for the best toy or gift idea for your kid? We can help! If there is something you can’t find on our site, or would like some helpful suggestions on great products or places to buy online, we would love to hear from you. 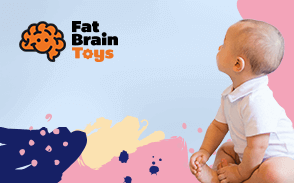 Our editorial team are insanely passionate about toys and we want to help parents make sensible and informed descisions in choosing the right products for their children. We also welcome enquiries for advertising, product reviews and editorial placements on the site. Simply fill out the contact form to the right, or contact us via the email address below and one of the team will get back to you within 24 hours.